A serene place, with friendly people, heavenly food and clean surroundings. Yes, it’s Sri Lanka we’re tripping on. Deserted beaches, amazing sea food and pristine countryside will leave you thoroughly impressed. Not to mention, Sri Lankans are the most hospitable and humble people you will ever meet. 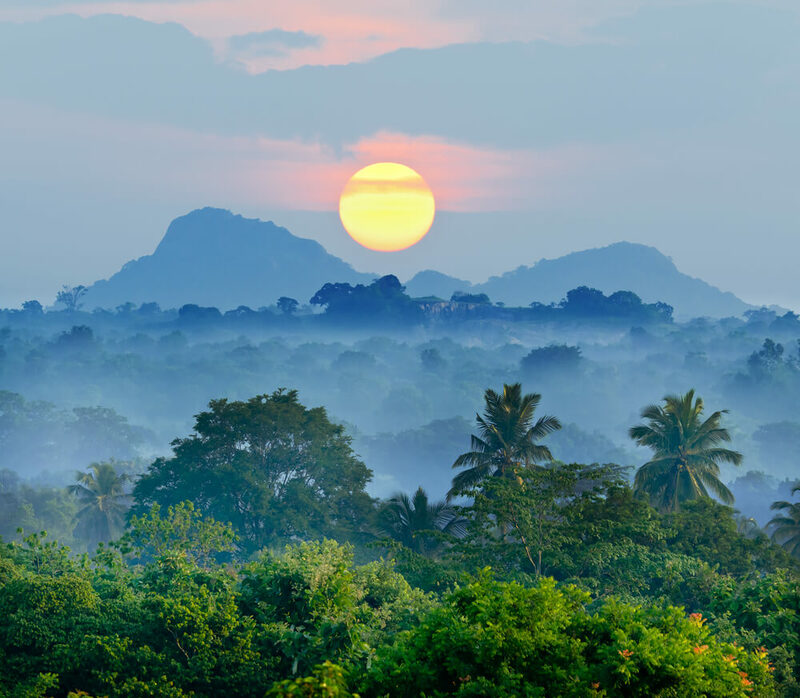 Well, that reasons enough to travel to Sri Lanka.Read on, as we reveal the Do’s and Don’ts of this simple yet beautiful country that is yet to be explored by many people. A train to the country hill On your visit to Sri Lanka, don’t miss out on this opportunity. 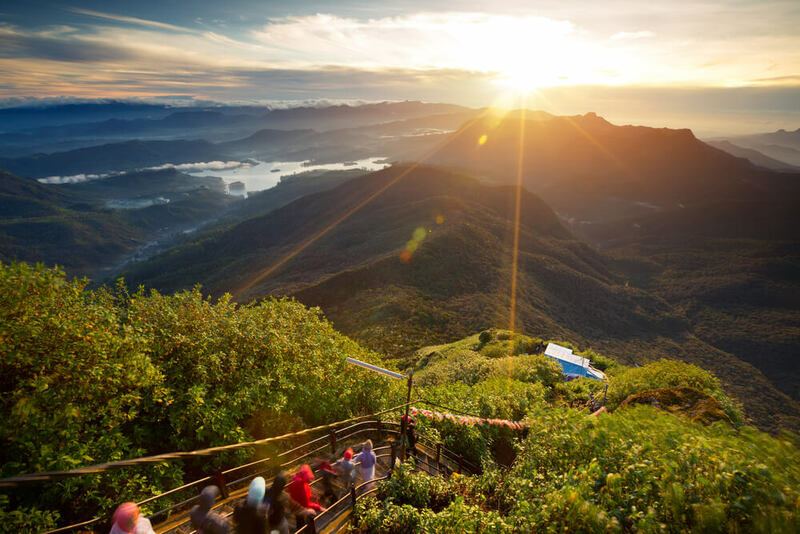 Take the train to the country hill, and explore its splended beauty. With plenty of scope for hiking, it is a top favourite amongst hikers and trekkers. When you travel to Sri Lanka, do as the Sri Lankans do. A Sri Lankan rice and curry dish with native spices and flavours is a must try. This staple meal will leave you craving for more. Cherry on the top, it is also the cheapest meal in you will find when you travel to Sri Lanka. (Indian version of Vada Pav). Street eateries in Sri Lanka exhibit buffet boards that say buffets for 110 – 250 rupees ($1-$2).You can eat as much rice and curry as you want in such minimum amount of money. They usually serve different types of curries. These scrumptious curries are mostly vegetarian; you will need to pay a little more for meat options. If you’re travelling in the front seat of a bus and a Bhuddist monk gets onboard at the next stop, your fellow passengers may relinquish their seats to him. , However, if they don’t, it’s best you do, and set a good example. It’s a small price to pay respect. If you’ve never had the chance to go for a tuk tuk ride, then seize the moment! It’s a blast. Just make sure the driver doesn’t get overzealous to show-off his driving skills. Sri Lankans are conservative people. Therefore, dress modestly to show respect and decency. Light and loose clothing is recommended. If you’re going to visit a place of worship, showing shoulders and legs (above the knee) is considered disrespectful. Tipping poorly Tipping badly at a restaurant or for any service shows lack of thought and consideration. In Sri Lanka, people literally survive on tips. 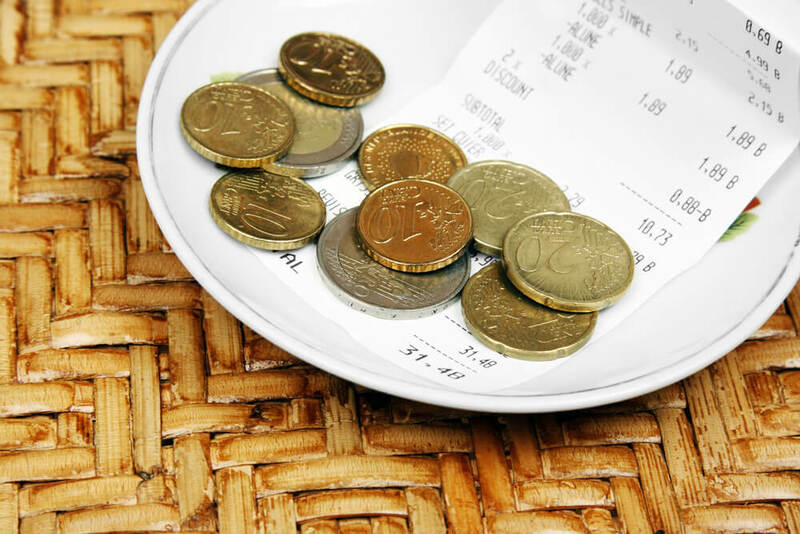 The general rule in restaurants is to pay 10% of the bill and if it’s a hefty bill, then pay a fair amount. When you Be open to taking the second and third class trains, to get a firsthand experience of living like a local. It is also a great way to meet new people, and cherish new experiences. Planning your trip to Sri Lanka? Here are few Do’s and Don’ts you should know before you travel to Sri Lanka.